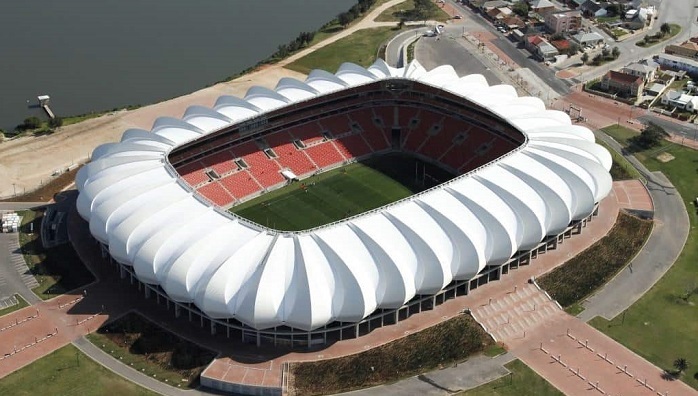 The Nelson Mandela Bay Stadium in the Port Elizabeth was announced as the venue for the Telkom Knockout (TKO) final to be played on Saturday 08 December 2018. 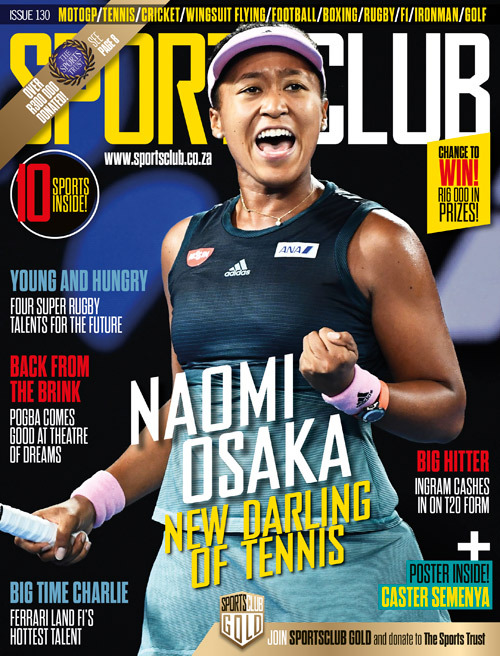 It will be the first time that the stadium in the Eastern Cape will host the showpiece event after the Premier Soccer League, together with partners Telkom made the announcement on Tuesday night during the Telkom Knockout quarter-final draw. Mamelodi Sundowns, Orlando Pirates, Kaizer Chiefs, Maritzburg United, AmaZulu, SuperSport United, Bidvest Wits and Baroka FC will do battle in the quarter-finals as they look to secure a spot in the final and fight it out for the R4 million prize money. PSL acting Chief Executive Officer Mato Madlala speaking on the event said, ‘In a year when the country celebrates the centenary of Madiba’s life and honours his legacy, it is only fitting that football draws the curtain down at a venue named after the world icon. Tickets will be sold at TicketPro outlets, with pricing and times still to be announced.